Golden Opportunity to own Commercial/Light Industrial Zoned vacant lots in Lincoln! Over a 1/2 of acre of commercial frontage property located in the central hub of Lincoln's next new residential subdivision per the City's General Plan! 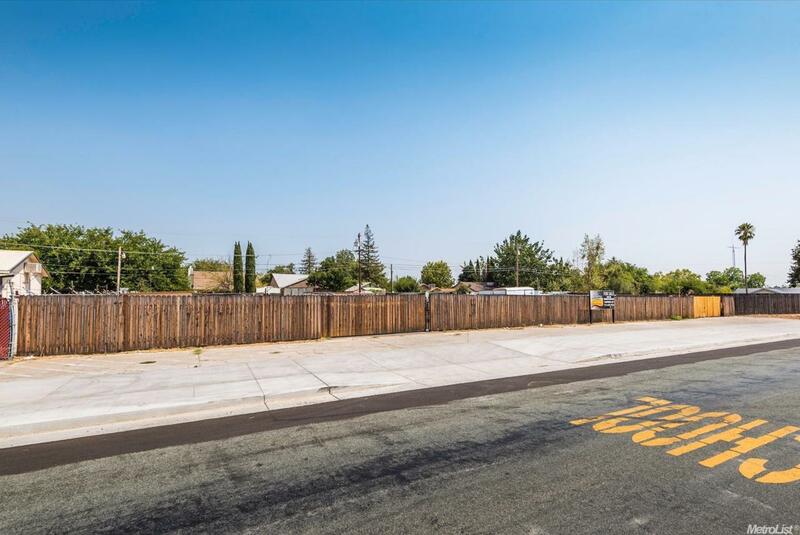 Property has one APN but is actually 4 city lots which opens up a ton of unique possibilities for the savvy buyer! Take advantage of this opportunity and let the development & growth come to you!